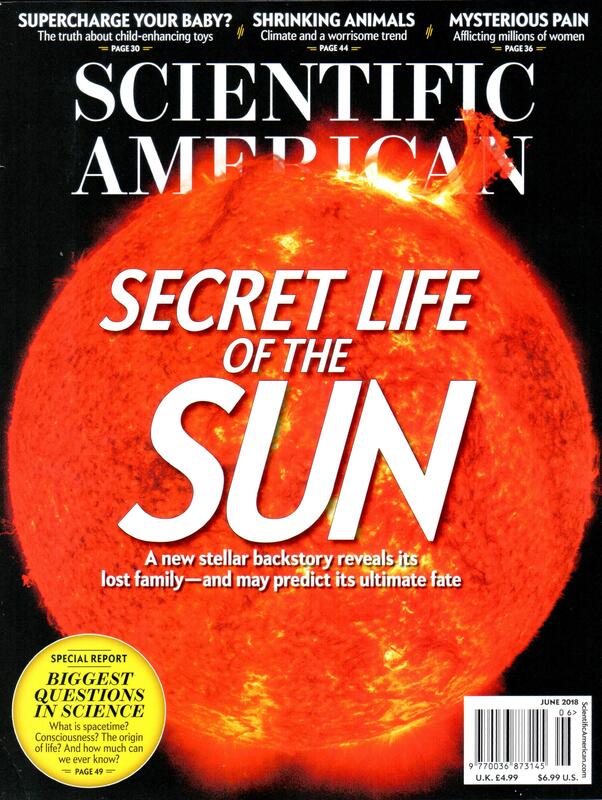 This science magazine is very popular among readers around the world. It includes a lot of science issues such as science news from around the world, animals, science experiments, how things work, space, nature, sport techniques and etc.The special columns are science cartoons, puzzles and competitions. If you want to read and join more activities, you can visit the Scientriffic website at www.csiro.au/scientriffic.